Hello! Today I have my August Christmas Cards to show you. As most of you already know, I play the Christmas Card Challenge on Splitcoaststampers where we make Christmas Cards all year long so that were not stressed out during the busy Holiday Season. I make four Christmas Cards a month so that I'll have about fifty cards by Christmas Time. I can't even begin to tell you how hard it was making Christmas Cards during this hot and sultry month. I was actually suppose to start decorating my house for fall yesterday, and I couldn't even bring myself to do it because I was so hot and uncomfortable, and definitely NOT in the mood to decorate for Fall. So I decided since the weather was not cooperating and was behaving very 'non-traditional', that I would make some fun and colorful Christmas Cards using a really cute MFT image and non-traditional Christmas Colors. 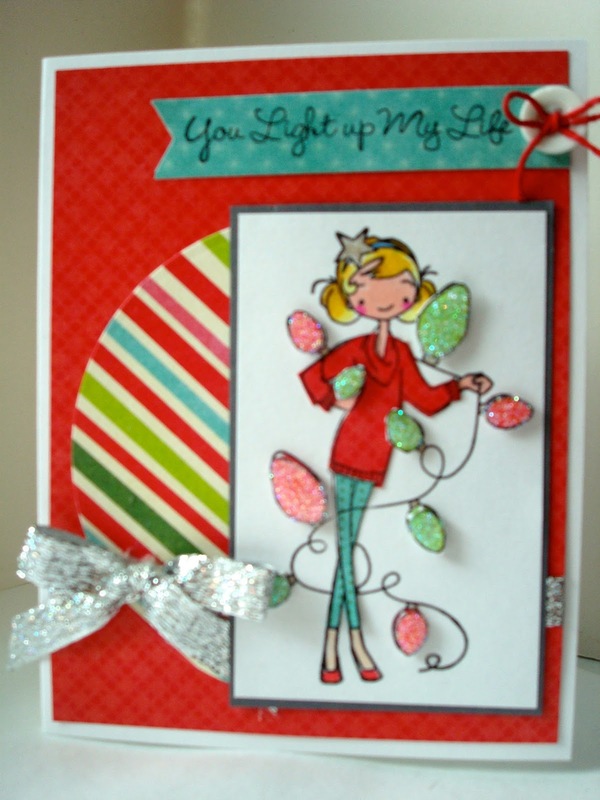 I used the same paper and image for all four cards, and I also cut out, glittered, and popped up on dimensionals the light bulbs on each card. The only thing that changes is the layout. The first card uses a layout from The Deconstructed Sketch (DS108). I cut a sentiment tag using a Spellbinders Nestability Christmas Ornament Die and added a small adhesive crystal to emphasize the meaning. For my second card, I paper pieced the main image using some of the background designer paper, then I embellished the card using a button and twine, and some sparkly, silver ribbon. 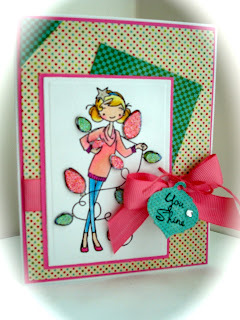 This card is also paper pieced and uses this week's MFT sketch 139. I used an E.K. Success Border Punch for the red panel, and more sparkly ribbon, and another cute button for embellishment. And here is my final card. It's loosely based on last week's MFT sketch, but I didn't want to add in the final panel over the main image panel, so I don't think it qualifies. 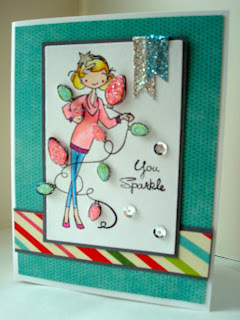 I added more sparkly ribbon (gotta love that stuff) and sequins for embellishment. Love your cards with this image, and all the perfect sentiments with it! I was thinking today I need to start my Christmas cards. These are terrific. It is so hot here in NC. I have lots of fall decor too but not many people here decorate for the fall. Doesn't stop me. Great job. 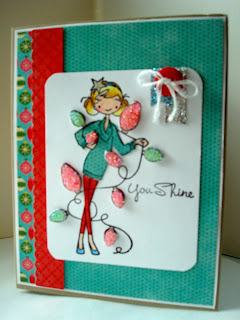 Fabulous image and love that you used the same papers for three different colour schemes and layouts. Love the glittered light bulbs!